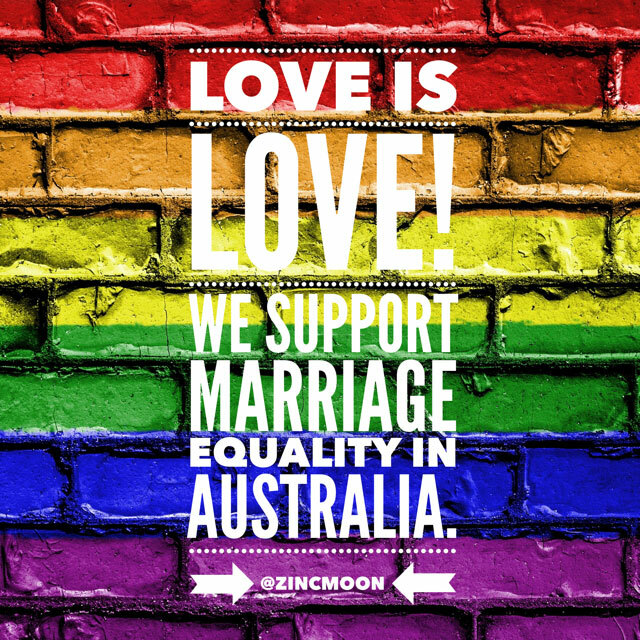 Every now and then, two of my interests combine to create something perfect…this is one of them! The T2 Teamaker redesigns the conventional teapot, and allows a perfect cup of tea to be brewed…a gadget that makes good tea…yep, perfect! All you do is put the suggested amount of tea leaves into the Teamaker…currently enjoying T2 Pai Mu Tan (white tea)…and fill with hot/warm water. 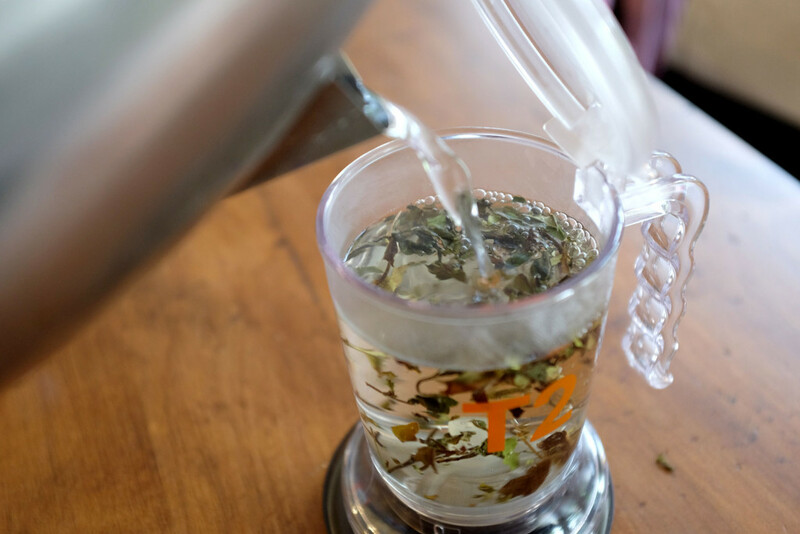 Allow to brew, and then comes the clever part…simply place the Teamaker on top of a cup and watch the tea flow out…to stop, just lift the Teamaker from the cup. And if your choice of tea allows multiple infusions, no problem…just fill up with hot water, brew, and pour…repeat as many times as you want! When you are finished with the tea leaves, just tip the Teamaker upside down, tap it so to leaves fall out and then finish with a rinse. 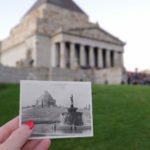 It cannot be put in the dishwasher, so if you want to give it a good clean, just gently hand wash in warm soapy water and a non-abrasive cloth, then rinse thoroughly. 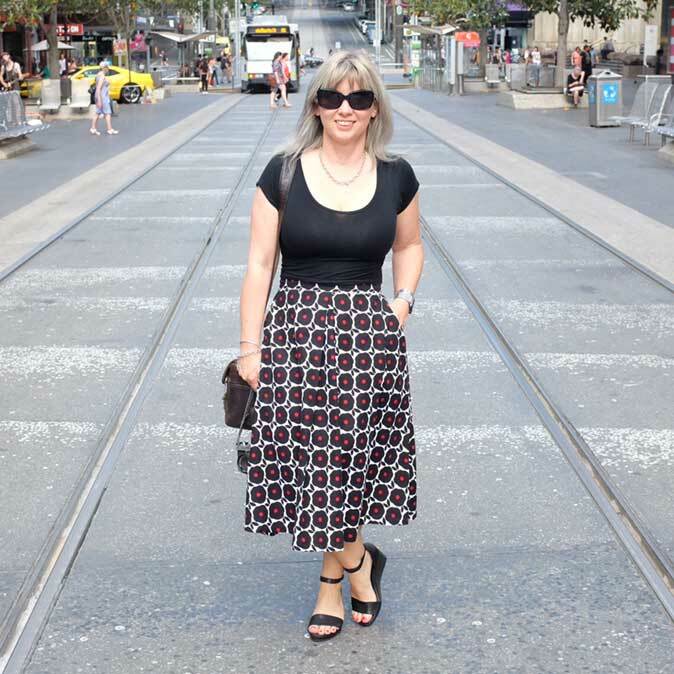 The Teamaker is small enough to take with you when travelling…we took ours to Sydney, as well as some of our favourite tea leaves…and voila, we were able to enjoy a cup of proper tea at our accommodation with no fuss! 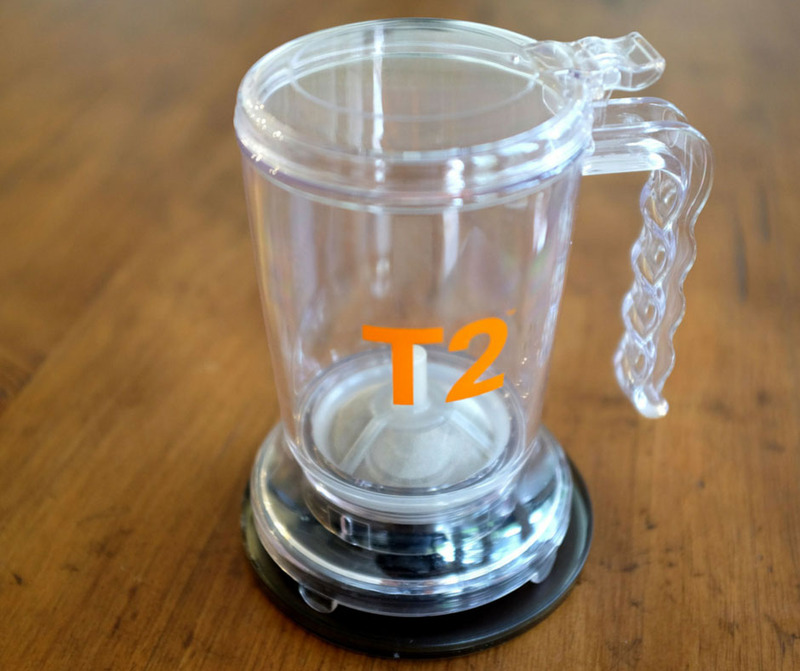 Our verdict…the T2 Teamaker is a clean, clever yet simple way of brewing tea…we highly recommend it, in fact, we now have one each so we can have our own to take to work! A great gift idea for a tea lover too! 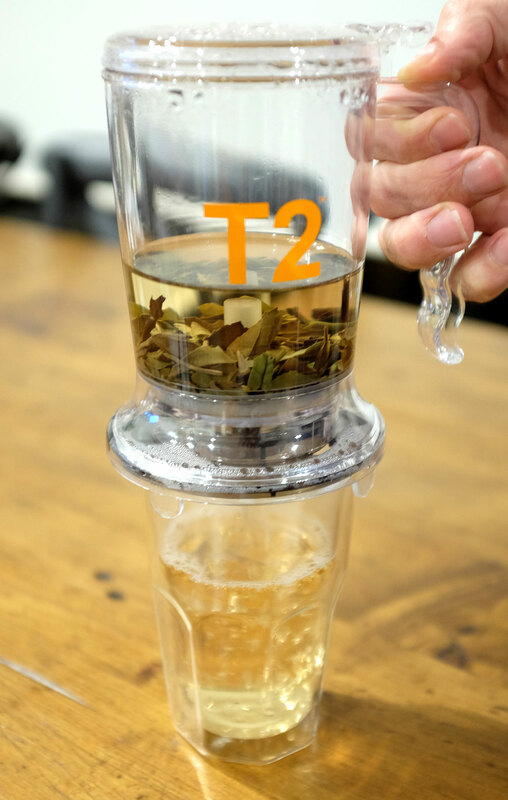 The T2 Teamaker can be found in T2 stores or you can purchase online…click here for further information!